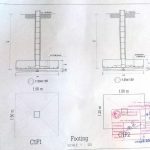 Footings for Building a House in Thailand. The house in Thailand sits on 12 concrete footings, 1.5 x 1.5 metes square and 30 centimeters thick, some are not square but do hold the same surface area. The footings that butted up against the boundaries are 1.2 wide. 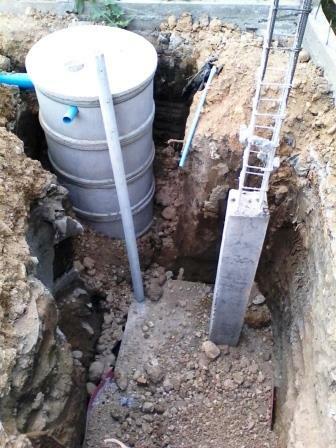 No footings were at more than 4 meter centers. Each pad has reinforcing bar tied at 10 centimeter centers throughout the concrete. The footings sit on a flat surface of sand 2.5 meters under the ground level. Each hole took about .75 of a cubic meter of hard concrete. 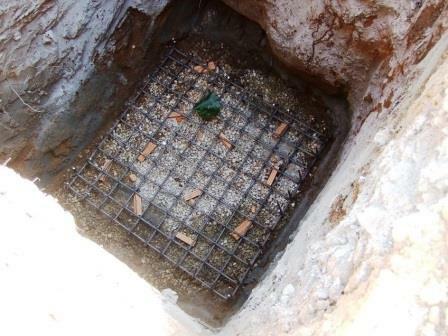 The steel reinforcing grid was supported on a few bricks so the concrete was at least 5 centimeters off the ground. The steel for the columns was tied into position before the pour. It seems to be a lot more than needed but I’m with the huge footings. In the drawing we see the specifications for the size of concrete and steel. 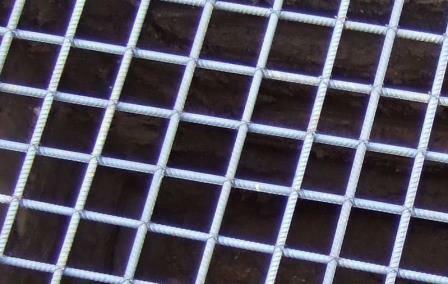 The basic specifications are 1.2 x 1.5 concrete slab, .30 high, with 12 mm deformed rebar at .10 centers in a grid patterns. The rebar is always hooked at each end. This drawing was for a footing that is up against a boundary, a centralized footing would be normally square. 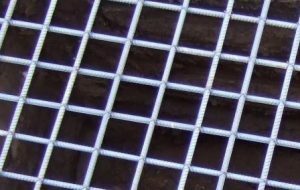 Their is 5 centimeter space under and around the rebar, bricks may be placed underneath for support before concrete sets. The depth below natural ground level is 2 meters to the bottom of the footings. The steel for the column is tied in place to the steel in the footing. A skinny stick is driven into the bottom of the hole so as to protrude 30 centimeters, the height of the footing concrete can then be seen while pouring. Each footing of this size takes about three quarters of a cubic meter of concrete. 12 MM REBAR @ 100 MM CTRS. Go to Pile Driven Footings.